Did you know that gum disease starts with plaque buildup on your gums? We specialize in deep cleaning to get to the source and eliminate potential trouble spots before it begins. Keep reading to learn more about your family dentist in Boynton Beach! 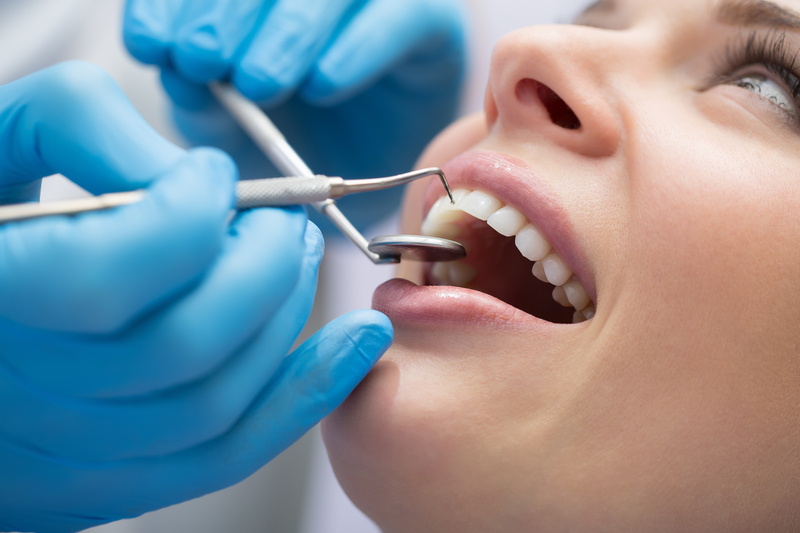 For starters, deep cleaning is a non-invasive treatment for gum disease. The procedure removes all bacteria and plaque buildup from your teeth from the surface of your gums. When plaque buildup mixes with saliva, your gums create bacteria called calculus. This bacterium causes inflammation and if left untreated, creates gum disease. 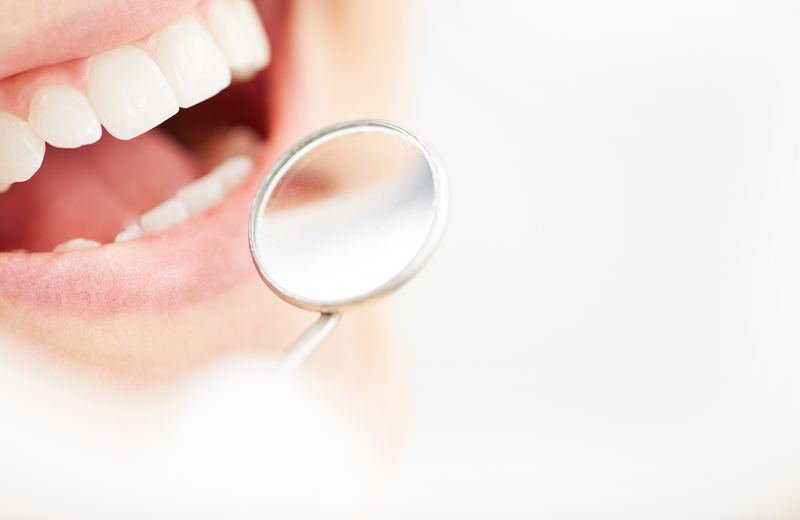 In addition, our specialists will take x-ray scans of your root surface and gum tissue. Once that’s analyzed, we will look for gum pockets deeper than 3mm. If so, then you may be a candidate for gum disease and will need to get a deep cleaning. Then, we use an ultrasonic scaler and hand instruments to get to the surface for removing the plaque. 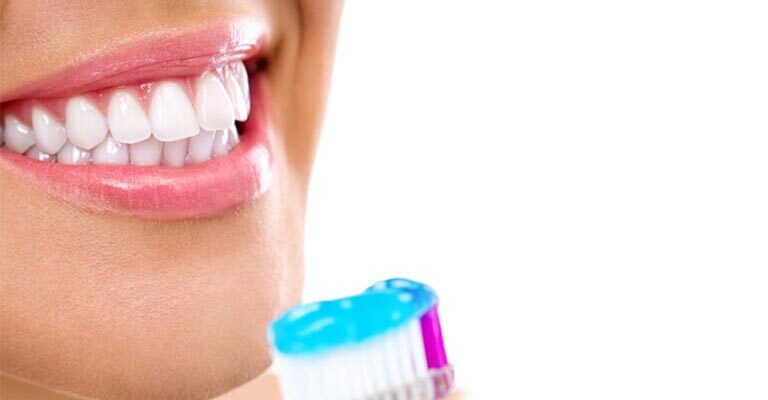 Typically, we eliminate the bacteria buildup in your mouth with an antibacterial rinse during your cleaning. Equally important, is to maintain your deep cleaning treatment for maximum results. We recommend scheduling follow-up appointments for 3-4 months after the initial treatment. Visit Your Family Dentist in Boynton Beach Today! With Family Dentistry of Boynton Beach, we know the importance of your oral health. Deep cleanings benefit you as a preventative treatment to fight gum disease. Contact us to make an appointment today!